Windows for the..eh..update?, originally uploaded by lars och linda. Omg. 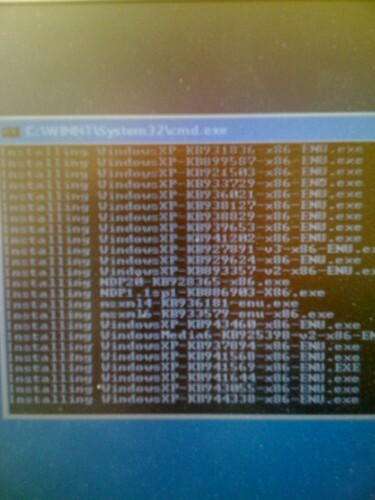 This is what a managed install of windows look like. Crap much?